2. All year the half-bloods have been preparing for battle against the Titans, knowing the odds of victory are grim. Kronos's army is stronger than ever, and with every god and half-blood he recruits, the evil Titan's power only grows. While the Olympians struggle to contain the rampaging monster Typhon, Kronos begins his advance on New York City, where Mount Olympus stands virtually unguarded. 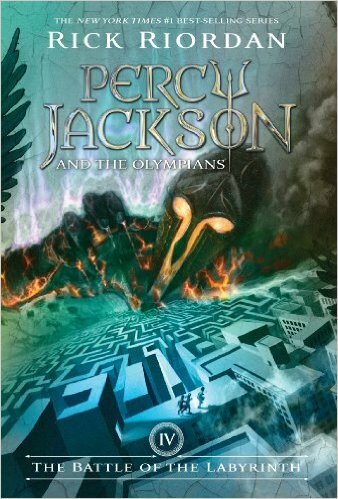 Now it's up to Percy Jackson and an army of young demigods to stop the Lord of Time.